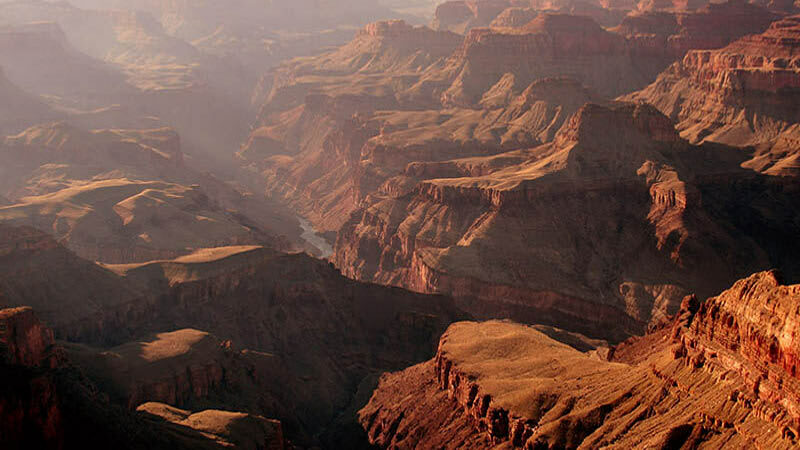 Discover the best photo opportunities of the Grand Canyon just before and during sunset! 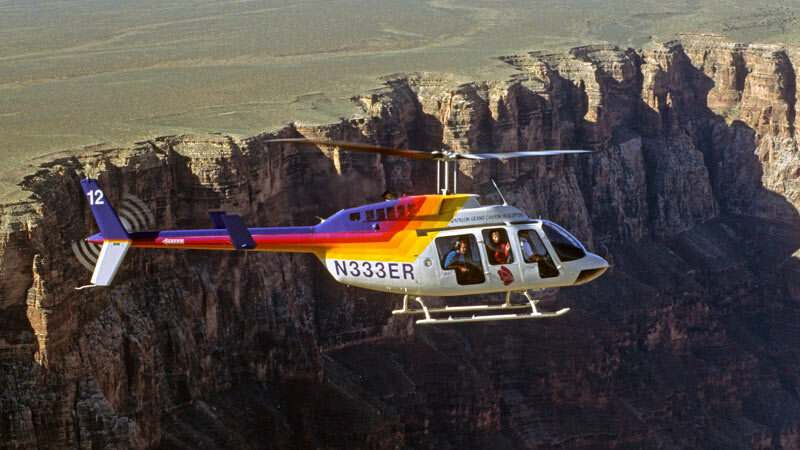 This Grand Canyon helicopter tour and Hummer tour covers both land and air! Fly in a helicopter over the Canyon’s Southern AND Northern rims. Travel through Dragon Corridor then upon your return to base, hop into a Hummer and get a tour of Grand Canyon National Park. 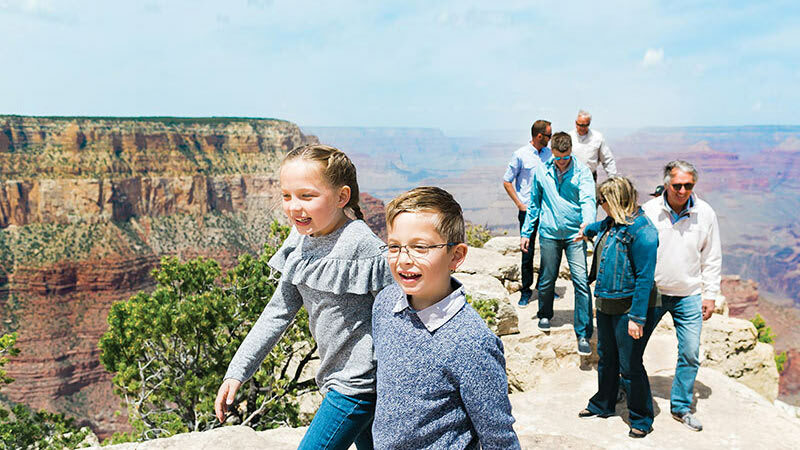 By land, enjoy over two hours of Natural-Wonder sightseeing, which includes a trip to the O’Neil Butte overlook. There, you’ll stretch your legs and gaze out from one of the Canyon’s most amazing vantage points! Hop in your helicopter and fly over Kaibab National Forest. Soar high above the Grand Canyon's Northern and Southern Rims. Travel through Dragon Corridor, the Canyon’s deepest and widest area. Get even more breathtaking views on the flight back to your base. 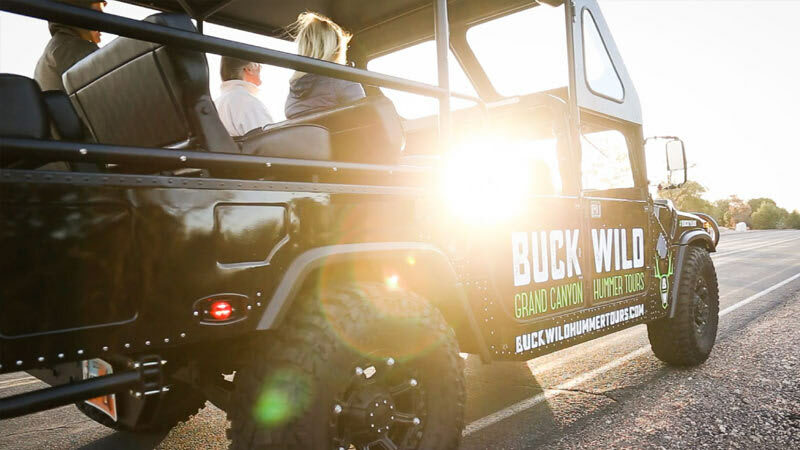 Hop in your charted Hummer and be whisked off to Grand Canyon National Park. Take a stroll around the O’Neil Butte lookout and capture some striking photos. Head over to Grandview Point and be awed by the prehistoric rock formations. Continue along the Canyon up to Yavapai Point! 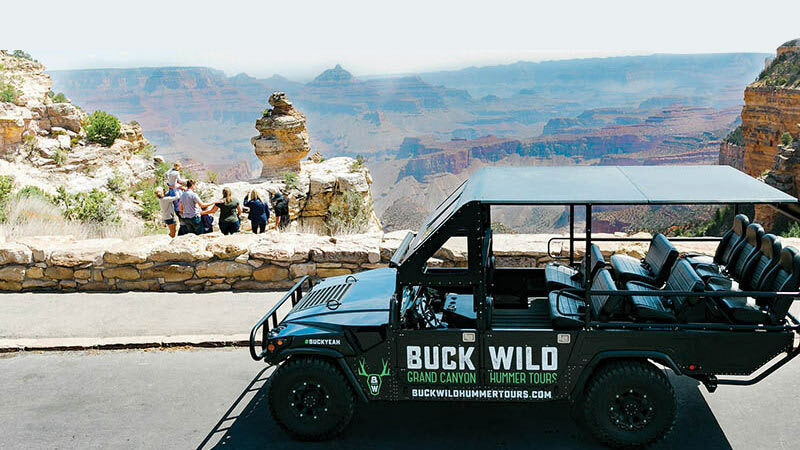 Combined, the Grand Canyon helicopter tour and Hummer ride give you 3 hours of engagement with the Nation’s most immaculate vistas. If you’re booking now, consider investing in a quality camera. It’ll be well worth it! The helicopter tour was nice but the jeep tour was by far more spectacular. I highly recommend the jeep tour! Very organized and efficient. I purchased the package for myself my daughter and my 86 yr old mother. It was a great introduction to the park. The helicopter ride was great. The movie was amazing and our tour guide Rich (from East Oregon) was great and was extremely kind and helpful to my mother. Hummer tour into the National Park with several stops including Moran Point or Grandview Point and other points of interest. Both locations provide amazing photo opportunities of the majestic views of the Grand Canyon.